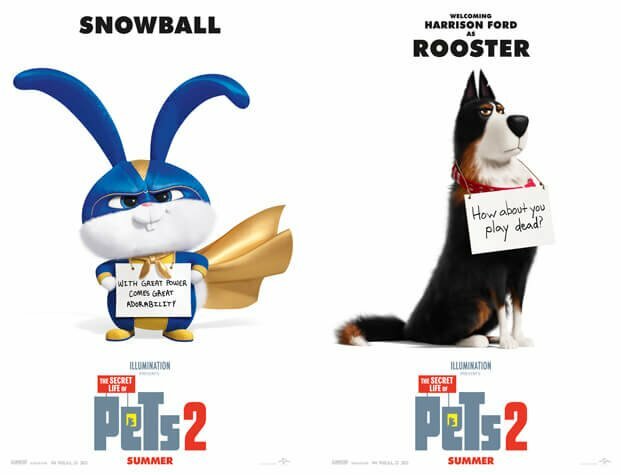 Illumination’s tenth animated feature, The Secret Life of Pets 2, is the highly anticipated sequel to the 2016 comedic blockbuster that had the biggest opening weekend ever for an original film, animated or otherwise. 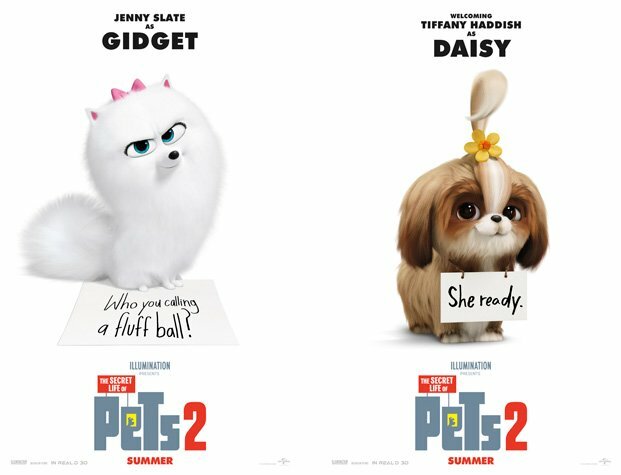 Celebrate National Pet Day with the adorable new trailer from The Secret Life of Pets 2! Terrier Max (Patton Oswalt) is coping with some major life changes. 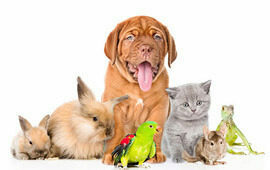 His owner (Ellie Kemper) is now married and has a toddler, Liam. Max is so worried about protecting the boy that he develops a nervous tic. 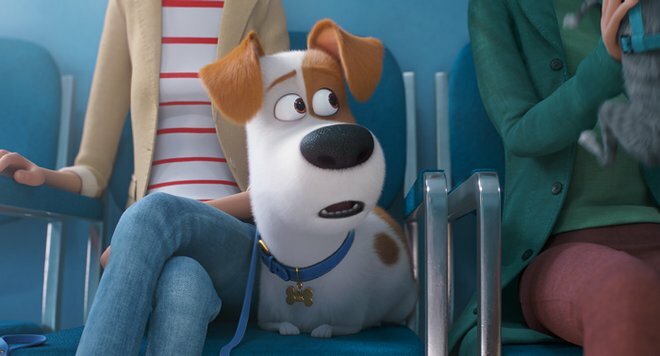 On a family trip to a farm, Max and mutt Duke (Eric Stonestreet) encounter canine-intolerant cows, hostile foxes and a terrifying turkey, all of which only elevates Max's anxiety. 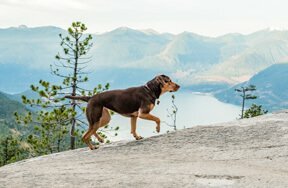 Luckily, Max gets some guidance from veteran farm dog Rooster (Harrison Ford), who pushes Max to ditch his neuroses, find his inner alpha, and give Liam a little more freedom. 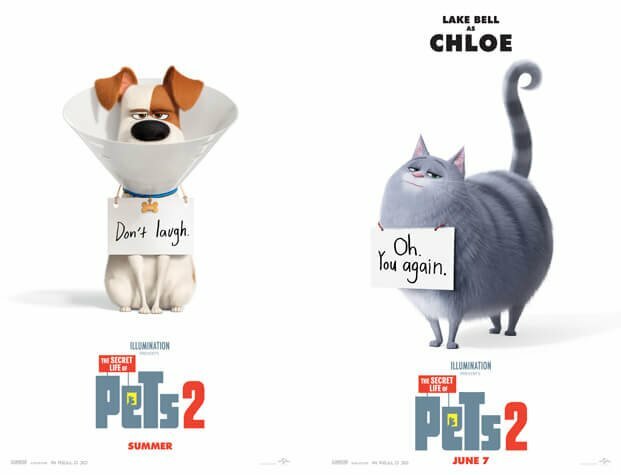 Meanwhile, while her owner is away, plucky Pomeranian Gidget (Jenny Slate) tries to rescue Max's favorite toy from a cat-packed apartment with a little help from her feline friend, Chloe (Lake Bell), who has discovered the joys of catnip. 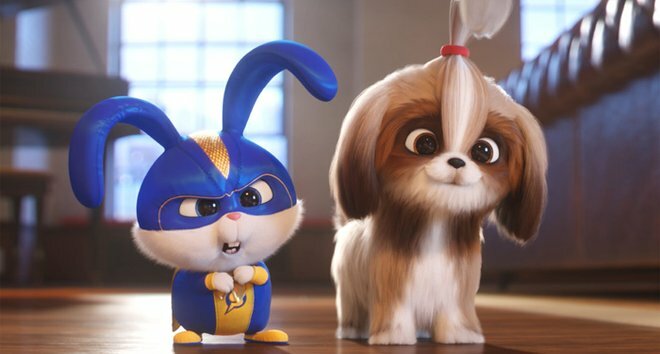 And crazy-but-cute bunny Snowball (Kevin Hart) gets delusions of grandeur that he's an actual superhero after his owner Molly starts dressing him in superhero pajamas. 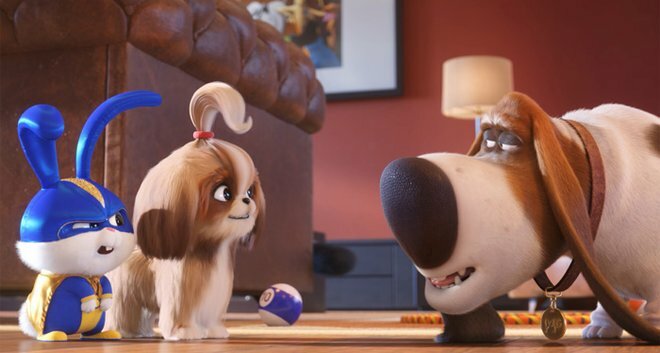 But when Daisy (Tiffany Haddish), a fearless Shih Tzu, shows up to ask for Snowball's help on a dangerous mission, he'll have to summon the courage to become the hero he's only been pretending to be.